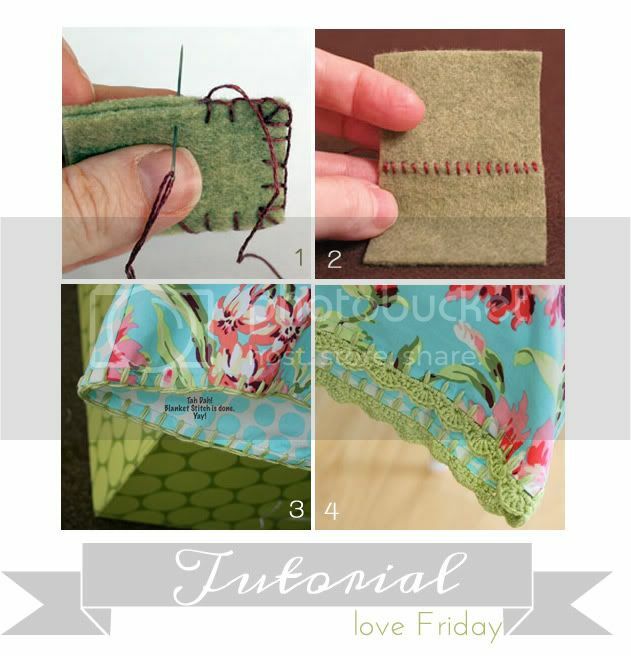 It's Friday again and it's time to share some great tutorial with all of you my lovely readers. For this week I selected very useful tutorials from 2 very talented ladies Cassie and Alice, I hope you enjoy and give some love to this great bloggers! 3- A firm foundation for crochet lace edge from Cassie at You go Girl! 4- Crochet lace edge tutorial also from You go Girl! Thank you for sharing this lovely blogs with us!